INDIANAPOLIS – With the tax season deadline quickly approaching, many customers are finalizing their tax returns and preparing to pay taxes owed. The Indiana Department of Revenue (DOR) has several payment options available for customers to make the last-minute rush a little easier, whether paying online, in-person or by mail. File by the deadline – Customers need to file either a tax return or an extension by April 15, 2019 to avoid unexpected correspondence from DOR requesting tax filing for this period. Pay now or schedule your payment online – Customers can quickly and securely pay taxes owed using DORpay at dorpay.dor.in.gov using Visa, Mastercard or their checking account. As an added convenience, customers paying by e-check (EFT) can schedule their tax payment to have it deducted from their bank account at a later date. Pay at a DOR office – DOR has 12 district office locations throughout the state that accept payments in cash (exact amount only), by check, money order, cashier’s check, Visa or MasterCard. Offices are open 8 a.m. – 4:30 p.m. local time, Monday through Friday. A list of district offices can be found on DOR’s website at dor.in.gov/3390.htm. Send in a payment with the tax filing – Customers are encouraged to send a payment for as much as possible with their tax filing. This reduces the total amount owed and any interest that may accrue on the unpaid amount. 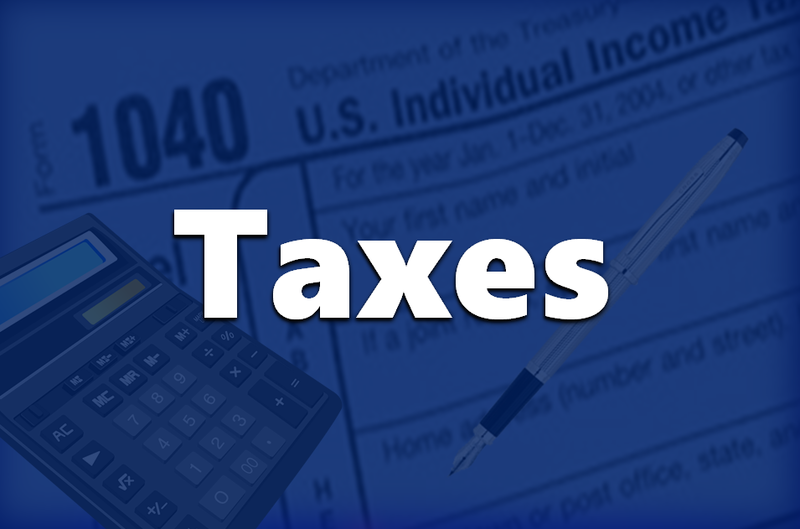 Customers with questions about individual income tax returns, extensions and payment options can visit DOR’s website for more information at dor.in.gov or contact DOR Customer Service at 317-232-2240, Monday through Friday 8 a.m. – 4:30 p.m., EST.